Minimum antall for booking av klatring er 2 personer. 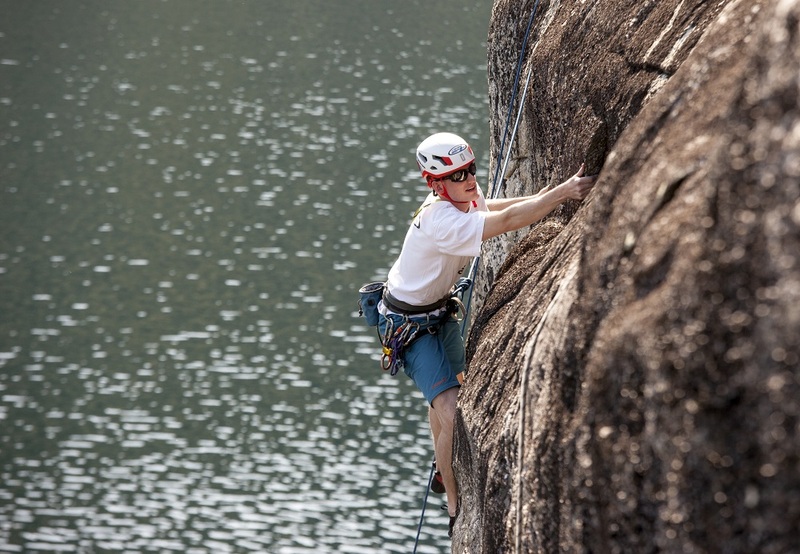 Climbing and rappelling, with varying levels of difficulty, for both adults and children. Includes cave trip. A perfect choice for groups looking to experience something together. We require at least 2 participants on all climbing trips.